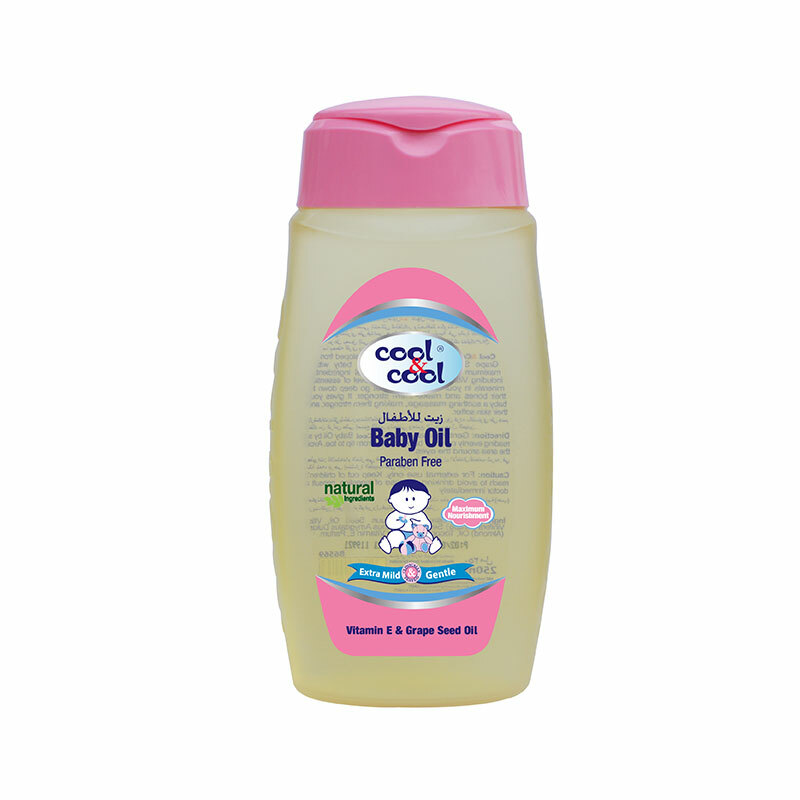 Baby Oil has been developed from Grape Seed Oil to provide your baby with maximum nourishment. 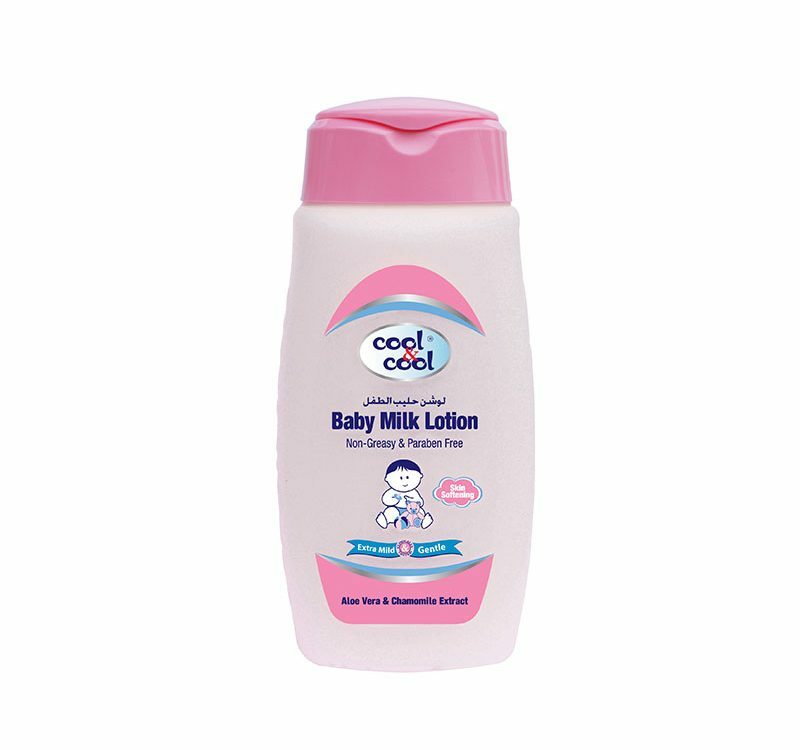 The natural ingredients including Vitamin E maintain the level of essential minerals in your baby’s skin that go deep down to their bones and make them stronger. 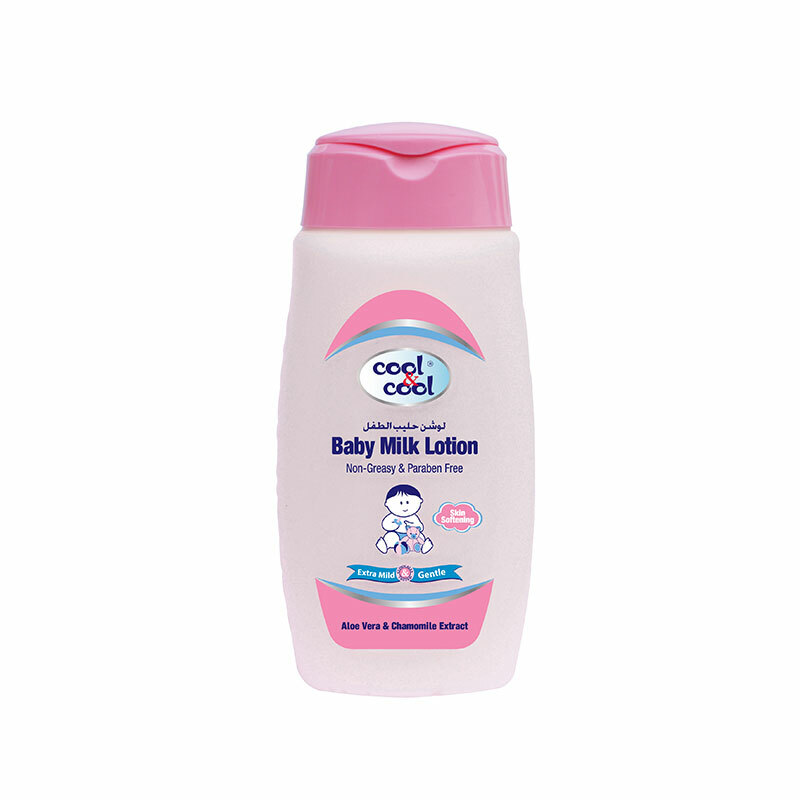 It gives your baby a soothing massage, making them stronger, and their skin softer.